LEXIT: Where Will the Blockchain Implementation Into M&A Take Us? LEXIT is the first marketplace for selling companies and intellectual property. It allows entrepreneurs to trade copyrights, technology and sell whole start-ups. 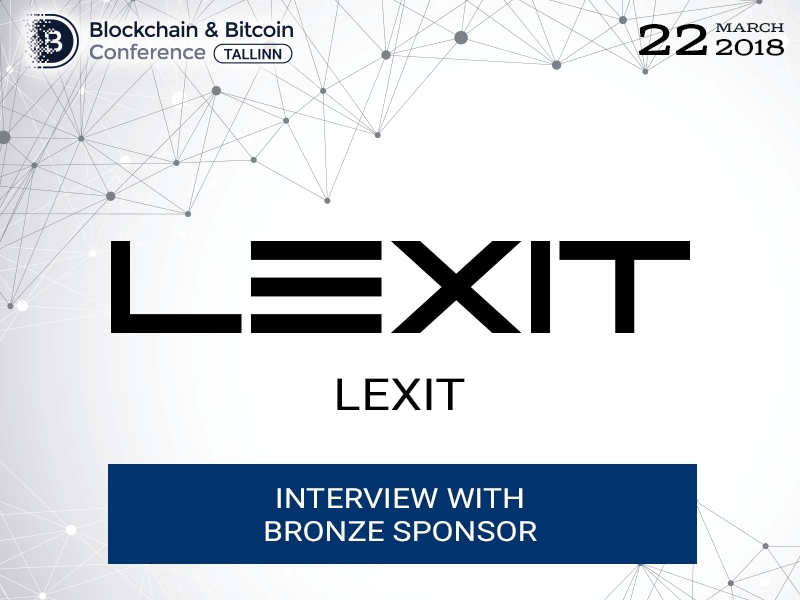 In the interview to the press service of Blockchain & Bitcoin Conference Tallinn, Amir Kaltak, CEO at LEXIT, explained the benefits of Blockchain in M&A process, talked about the future use of Blockchain in marketplaces, and told us about its further development plans. BCT: As your marketplace is based on Blockchain technology, it makes the negotiations between buyers and sellers secure and fair. 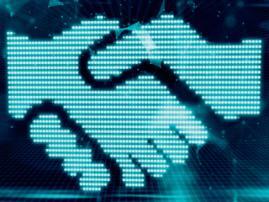 What other benefits does Blockchain bring to M&A process? A.K. : Blockchain technology allows us to make M&A finally available to everybody – something that was until now unimaginable due to the complexity of the process. This results in a highly efficient market environment, which reduces prices and allows us to combine transparency with anonymity. 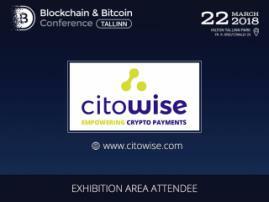 The blockchain also allows the introduction of crypto-economic models enabling us to delegate legal and appeasement services to a distributed network of service providers. This is what allows us to be faster and more cost-efficient than traditional processes. BCT: What barriers do traditional buying, selling and licensing companies involve that your company helps overcome? A.K. : Buying and selling companies is not a trivial affair. It involves batteries of lawyers and service providers, which drives up costs before you've even met your first potential buyer. A company wishing to sell its assets has to anticipate a very large deal in order for this to be worthwhile. Small players have almost no opportunity to make a fair and mutually beneficial deal in such an environment. Moreover, the types of assets that can be sold this way are fairly limited by the complicated and costly nature of this process. Selling a work-in-progress application, or an algorithm you don’t need anymore is not something that is feasible in most cases. Most entrepreneurs just scrap their discontinued projects for this exact reason, instead of selling and putting them to good use. This is a massive waste of potential that shouldn't be tolerated in an efficient market. 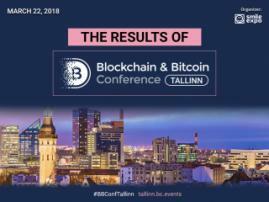 BCT: Apart from companies and start-up projects, what else is possible to sell or buy in your marketplace? A.K. : Trading on LEXIT is not limited to entire companies. On the contrary, we anticipate that the largest segment of activity would be comprised of the direct trade of IP and software building blocks, such as code, designs, prototypes, and other kinds of corporate assets, which is today very hard, if not impossible to sell. LEXIT will be a vibrant playing field for independent developers who seek to sell valuable assets to companies in need of tech and innovation to complete their products. BCT: Do you think more marketplaces will adopt blockchain technology in the future? As it is easier, why do you think some people still go through the traditional complicated M&A process? A.K. : Probably. Using blockchain technology makes sense in any environment in which value has to be transferred rapidly on the basis of the set business logic. Particularly, if the activity of many agents has to be synchronized by crypto-economic incentive structures, as it is the case of LEXIT. Regarding the legacy M&A process – it's just that: legacy constraints. The current M&A process feeds on inefficient markets, lack of transparency, and restricted reach. The complicated nature of M&A has until now prevented technology from changing this. However, not anymore, we're finally there. BCT: Could you tell us about LEXIT plans for further development, please? A.K. : LEXIT will be evolving to bring most value to its growing user base with various needs, interests and demands. This would mean adopting and deploying the new technologies and features corresponding to the reality and demands of our industry. For instance, we plan to develop a third-party API (Application Program Interface) that would provide our General Partners, Sub Partners and other external participants with direct listings onto the platform. We also see lots of potential in applying AI on our platform. LEXIT’s MPAi (Market Predictive Artificial Intelligence) will support our users with recommendations and analytics that would be helpful in their search of direly needed assets and decision making using various sources such as deidentified Big Data, stock exchanges, patent offices, media, etc.